This picture of a Rocky Mountain Bighorn Sheep was one of the 125 finalist in the Federal Lands Pass Annual Photo Contest. 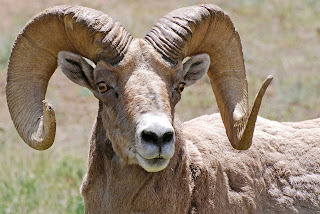 This photo was taken May 31, 2009 in the Shoshone National Forest in Wyoming. 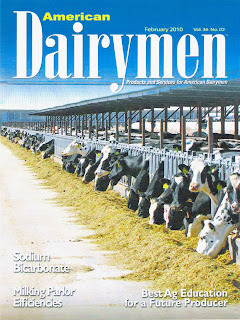 One of my photos from the Batemen Mosida Dairy photo shoot was chosen for the front cover February 2010.